Speedo have launched a brand new campaign in the hope to get more people into the water and improve their fitness via the fabulous sport of swimming. #Make1KWet aims to highlight the benefits of the sport and it’s ability to improve performance in other activities such as running. 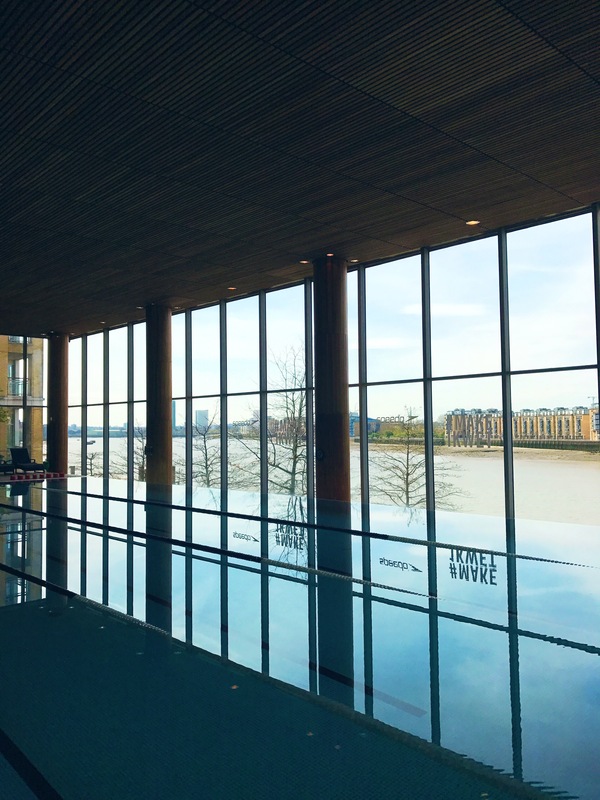 To celebrate the launch, we headed to the beautiful Canary Riverside Plaza Hotel to pick up our goody bags and then strolled across to Canary Wharf Virgin Active, where we took to the water! Wearing the latest Speedo kit- a body positioning swimsuit (which I have to say is amazing!) and Biofuse anti fog goggles- we were looking like pros, but could we keep up the pace once in the water? Expert coach Annie Emmerson led the session whilst Olympic swimmer Florent Manaudou showed us exactly how it should be done with world-class demonstrations. Split into three different groups dependant upon ability, we were in the water for a good 45 minutes following instructions from Annie and putting our bodies to the test. As a keen runner and admittedly, a not-so-keen swimmer, the session made me realise that I have a long way to go if I want to master the sport of swimming. I learnt through isolation drills that, just like out of the water, my legs are much more powerful than my arms, which could be one downfall in my swimming game. My breathing technique also isn’t the best meaning that there’s plenty of room for improvement. Honestly, I have never had a desire to swim. From a young age I had to be bribed to go to my swimming classes with the promise of pick’&’mix afterwards. On holiday, I would rather sunbathe than take to the pool and the thought of trekking to a UK pool quite frankly sounded like the worst idea ever. However, I have to say that although I’m not going to be a swimming enthusiast any time soon (although never say never! ), I do think that I am now more keen to make improvements and see if it really does have an affect in other areas. Once dried and fed we were introduced to Game of Thrones actress Nathalie Emmanuel, who is the face of the new Speedo #Make1KWet campaign. Nathalie explained her original swimming fears and her journey to overcome them with the Speedo team. She was sweet, funny and extremely honest- a very likeable character who has made me want to tackle my own swimming insecurities even more. Overall, I think that #Make1KWet is a brilliant idea- well done, Speedo. 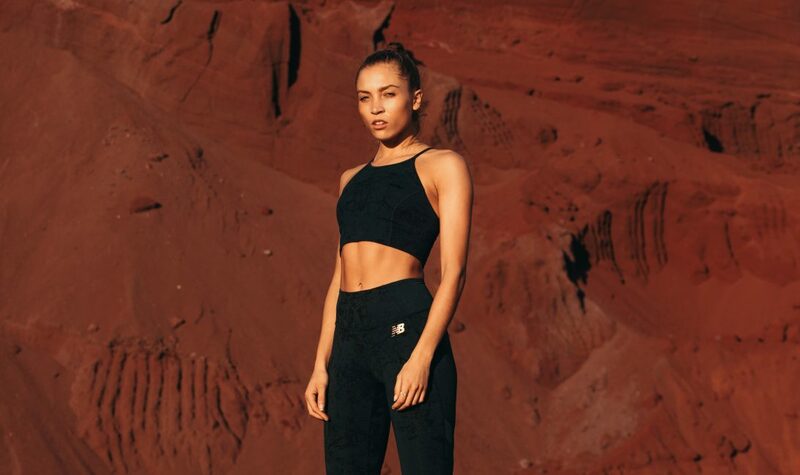 It’s refreshing to see a brand pushing people to take note of their health and fitness levels and encouraging more people to move away from their comfort zones.